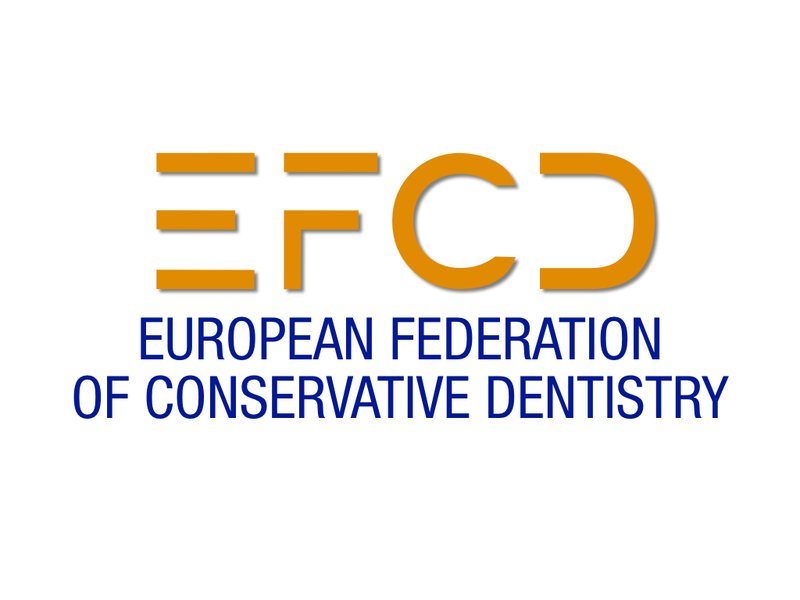 Objective: Due to an increased focus on erosive tooth wear (ETW), the European Federation of Conservative Dentistry (EFCD) considered ETW as a relevant topic for generating this consensus report. Materials and methods: This report is based on a compilation of the scientific literature, an expert conference, and the ap- proval by the General Assembly of EFCD. 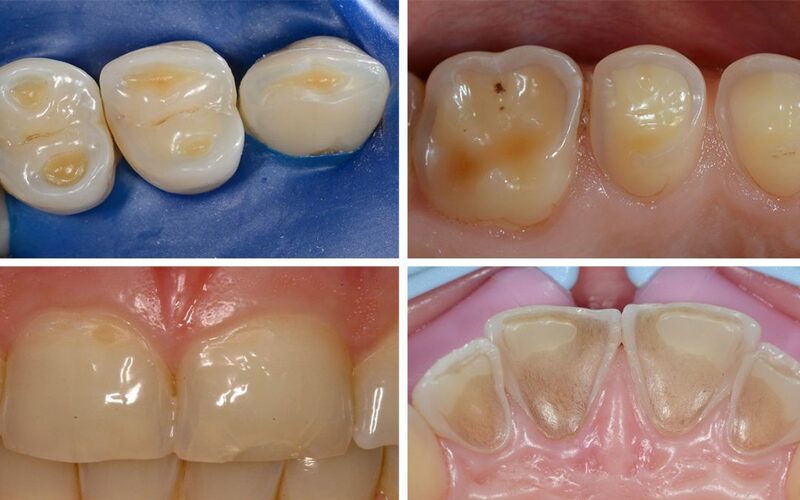 Results: ETW is a chemical-mechanical process resulting in a cumulative loss of hard dental tissue not caused by bacteria, and it is characterized by loss of the natural surface morphol- ogy and contour of the teeth. A suitable index for classifica- tion of ETW is the basic erosive wear examination (BEWE). Regarding the etiology, patient-related factors include the pre- disposition to erosion, reflux, vomiting, drinking and eating habits, as well as medications and dietary supplements. Nutri- tional factors relate to the composition of foods and beverages, e.g., with low pH and high buffer capacity (major risk factors), and calcium concentration (major protective factor). Occupa- tional factors are exposition of workers to acidic liquids or vapors. Preventive management of ETW aims at reducing or stopping the progression of the lesions. Restorative manage- ment aims at reducing symptoms of pain and dentine hyper- sensitivity, or to restore esthetic and function, but it should only be used in conjunction with preventive strategies. Conclusions: Effective management of ETW includes screen- ing for early signs of ETW and evaluating all etiological factors. Clinical Relevance: ETW is a clinical condition, which calls for the increased attention of the dental community and is a challenge for the cooperation with other medical specialities.